Today, we’re talking with happiness coach and author of “Happiness from the Inside Out: The Art and Science of Fulfillment”, Robert Mack. 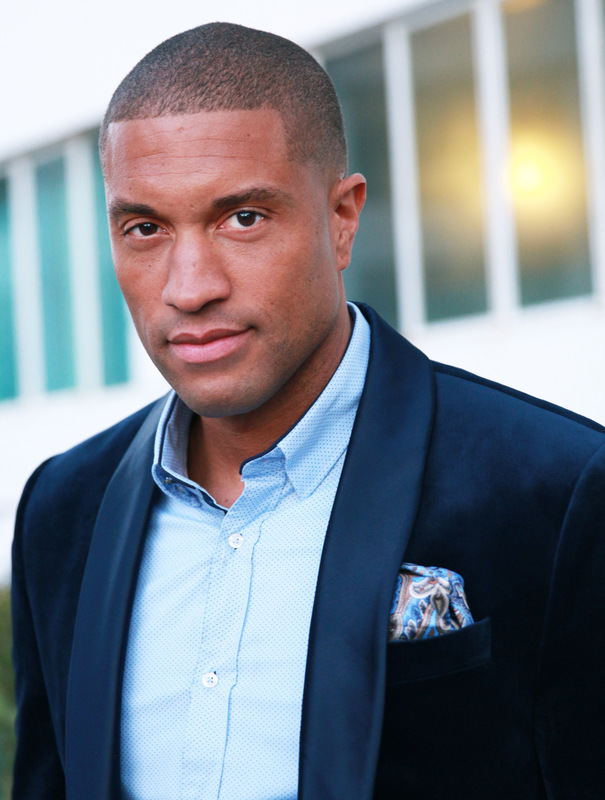 In addition to being a celebrity love coach for the television show “Famously Single” on E! and being endorsed by Oprah among others, Robert has been a featured guest expert for shows like the Today Show, Good Morning America, Entertainment Tonight, the CBS Early Show, the Balancing Act, AskHer.com, as well as magazines like Self, Health, Glamour, Cosmopolitan, and Upscale. Robert got his Bachelors of Science in Psychology from Swarthmore College and his Masters in Applied Positive Psychology from University of Pennsylvania, an Ivy League degree held by only a few dozen people in the world. You may be waiting for something to happen or to receive something before you feel that you can be happy. 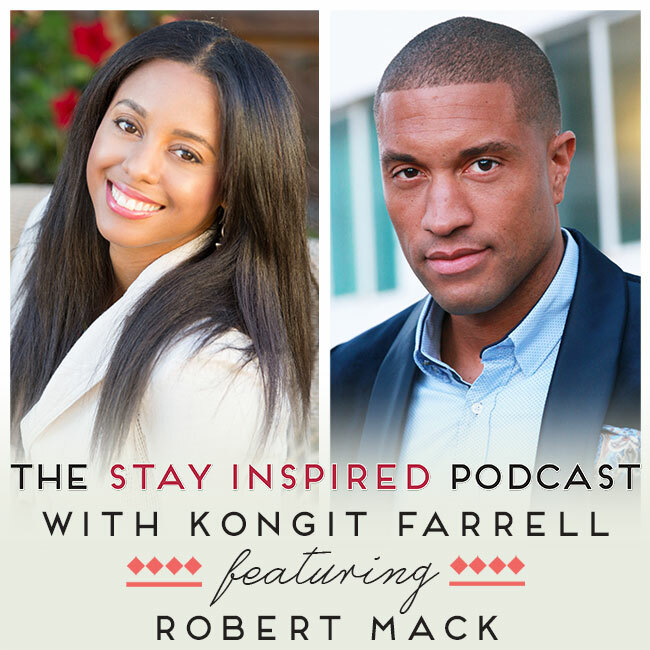 But happiness starts within you, and Robert Mack is here to tell you how to get there! Listen in to today’s episode to find out how to get more with less effort, and how you can start putting your happiness first to get the life you deserve.